Why not build your own amazing home-made vehicle so you can travel to work in style! You will definitely want to replace that expensive car, especially with the added cost of insurance, gas, and taxes. Now you'll make your friends, family, and fellow commuters jealous with your own DIY creations. 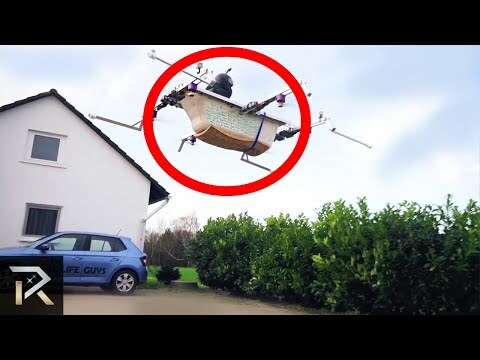 Sure, it might be a lot of work, but watch this video from TheRichest for inspiration and see what you come up with. 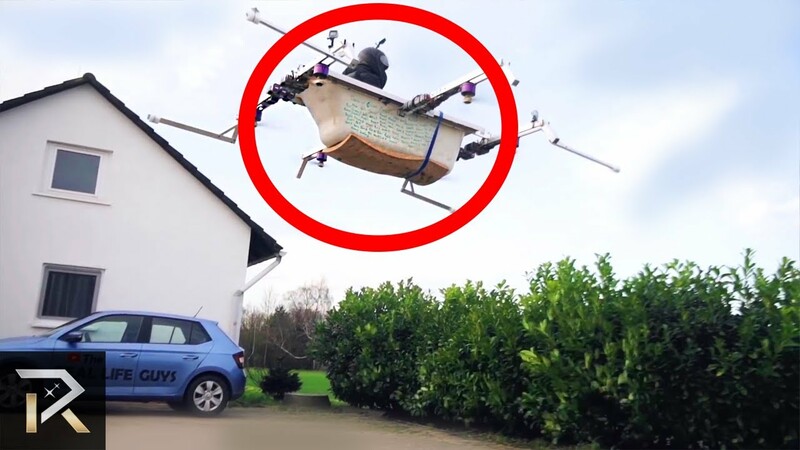 Maybe, just maybe, these 10 home-made vehicles will replace your car. There's the hexapod, which looks like the kind of crawling metal monstrosity that you'd see in a villain's possession - it doesn't look too different from the bad guy's vehicle in everyone's favorite movie - Wild Wild West. 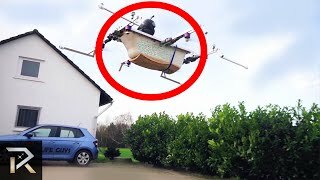 Then there's a bathtub powered by drones - so maybe you'll then be able to combine shower-time and travel-time into one single activity. Who can forget the two-man submarine, which takes you and a friend underwater, built on a budget? And if we're going on a trip, why not choose between the hunters' ATV, with a cart for a person in the back, willing to shoot for sustenance; and the tech'd-up RV for those looking to camp in nature without having to look at nature. Whether you're moving through the world in a drivable toilet or an electric suitcase, there's a way to do your business on the go. And while a mechanical horse seems like too much of a throwback, it offers more comfort than a tiny mini-car that's minuscule even by mini-car standards. Of all these vehicles, the most stylish is likely the cobbled-together car from a Manhattan maker, but does it withstand the scrutiny of aggressive New York drivers? All of your thoughts about these wild inventions will be addressed: here at TheRichest!